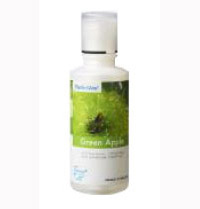 Products & Services-> Green Apple - 500ml,Pefectaire microbe solution drops. Green Apple - 500ml,Pefectaire microbe solution drops. Anti-bacterial refreshing and enhances creativity! 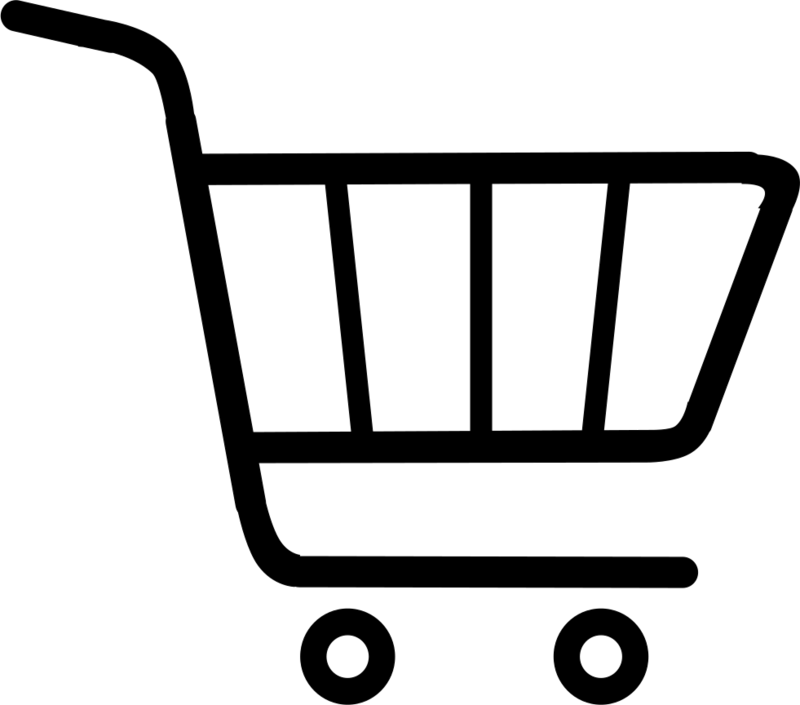 Ideal for schoools resturants, hotels etc.